Vietnam is one of the hidden gems which just may surprise you if you are really willing to look. It is an S-shaped beautiful country with tropic forests, picturesque, fields, gardens and streams. Even, there are some World Heritage sites in Vietnam to discover aside from quaint friendly villages, temples, and palaces. The cuisine of Vietnam is affected by the Chinese, yet still has its own uniqueness and flavor, and varies from region to region. Steeped in a rich and long history fill with Buddhist and traditional influences, Vietnamese people have a lot of celebrations all year round, which are dedicated to respecting and honoring nature, family, spirits and more. If you ever travel Vietnam once, it will give you such a lifetime experience. Now, if you feel being interested in traveling to Vietnam, then keep reading this article to discover what Vietnam tours are available. When it comes to traveling, there are a few forms for tourists to choose from, such as traveling independently and traveling by joining in guided tours. This article will give you some information about the latter – Vietnam (Việt Nam) tours. 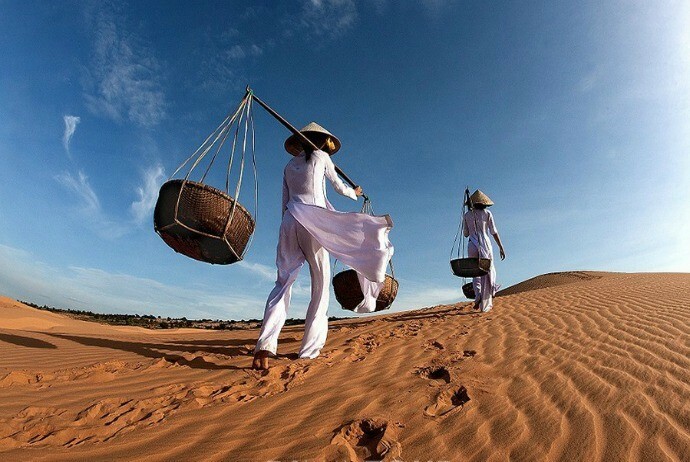 You may wonder if you should choose this form of traveling when visiting Vietnam. Is it good to explore this Southeast Asia country on guided tours? Well, Vietnam, a beautiful country, always has many things for tourists worldwide to discover. Nevertheless, it is also a country which could be very tiring and sometimes frustrating to navigate, especially during a short period of time. Traveling independently could be very rewarding, so should a tourist go it alone or seek for the help of tour guides? It is difficult to give an exact answer for every tourist because it all depends on the wants and wishes of the tourists from their trips. If you just simply want to enjoy a holiday, then maybe traveling independently is your choice, you could find a resort, based on your budget, around the beautiful beaches of Hoi An (Hội An) or Mui Ne (Mũi Né) that will give you a chance to unwind and relax, with daytrips to the nearby attractions and sights that could offer you a quick glimpse of the daily life in Vietnam. For those tourists on a tight budget, or those backpackers who are short on money but have lots of time, then they may want to enjoy an adventure. That case, it is highly recommended for them to travel independently. You will be in the unique chance of exploring the crannies and nooks of this country where few travelers would normally venture, be able to take time to meet locals and ask where they would visit and go if they have a chance. Moreover, the cheap tours that are delivered to budget tourists are usually geared towards economies of scale, with packed buses, rigid itineraries and a rather generic feel, so there will be little experience gained by taking the pre-planned routes. 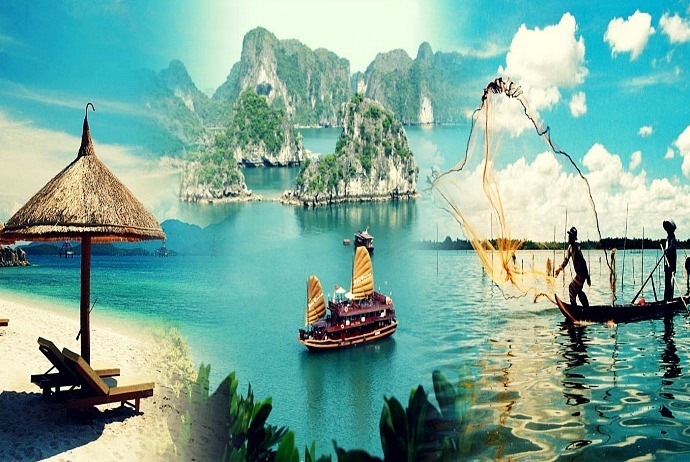 Nevertheless, if you are planning to Vietnam for one or two weeks, then you will be likely to love discovering different places and get more out of your journey than a rapid look around a certain city before heading to the beaches. This case, you had better let a prestigious tour operator with good feedbacks and experience take care of your trip and help tailor the package that suits you. Lots of experience: By traveling with a professional in Vietnam tours, you will benefit from many years of their experiences and detailed guidebooks simply could not offer. Whether it is where the best views are, the most worth-visiting routes, the aspects of an area or a town that most tourists miss, where to enjoy great food or simply to improve your understanding of the history and culture of Vietnam, an experience tour guide will enhance your experience and make your trip much easier. More efficiency: When traveling independently, a large amount of time will be taken up in making the arrangements for traveling, like booking tickets, and reserving hotel rooms. Vietnam is a hard place to book means for transportation in advance. When the tour operators take care of these things, you could spend more time on enjoying the trip. 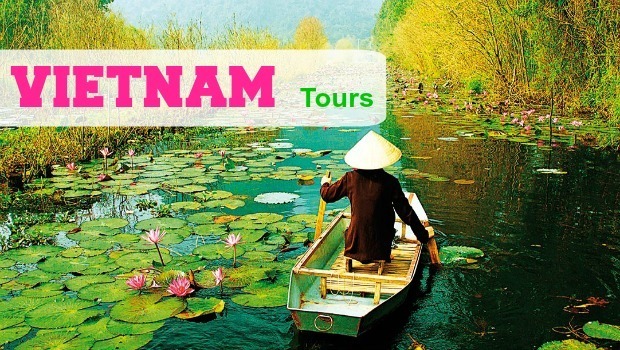 Value for money: Vietnam tours are available for both large and small groups. Even when your tour operator specializes in tours for small groups, they still help tourists in many aspects. 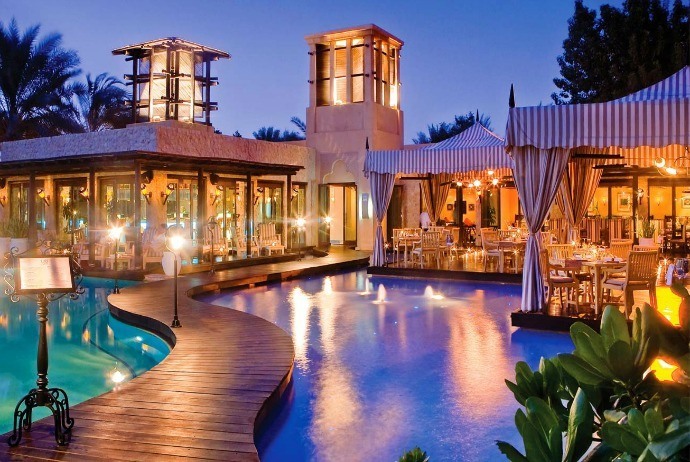 As they do tourism for many years, it means that they could benefit from good discounts from great hotels, meaning that your package will end up with being cheaper than booking such accommodation independently, letting you enjoy a higher level of satisfaction throughout your trip. Flexibility: Most tours offering professional tours will bend over backwards in order to meet your requirements – whether you wish to go birdwatching in the mangrove forest, learn to cook traditional Vietnamese specialties, or include Cambodia, Thailand, and Laos to your Vietnamese tour, a professional of Vietnam tours could deal with all easily. 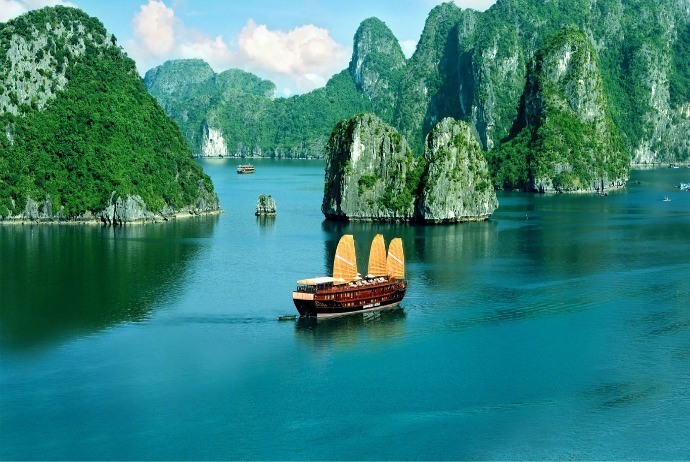 Because Vietnam is a strait, long country which hugest the coast between the sea and mountains, it is just natural that most tours either begin or end in the capital of Hanoi and go to and from Ho Chi Minh City (also known as Saigon). Taking the tour from each end is an ideal way to see most sights of Vietnam, and a lot of Vietnam tours introduce variations from the beaten track which allows you to see less discovered areas of Vietnam as well. Whether your trip in Vietnam as a part of your honeymoon or your retirement, or for a bit of relaxation and rest, this country is still a perfect place giving you a retreat, but it is so only when you acknowledge where to go. Take advantage of what companies for Vietnam tours could offer whilst experiencing the best of Vietnam. If you ask any tourists used to visiting Vietnam about what made their trips special, 9 out of ten will answer it was about incredible food. 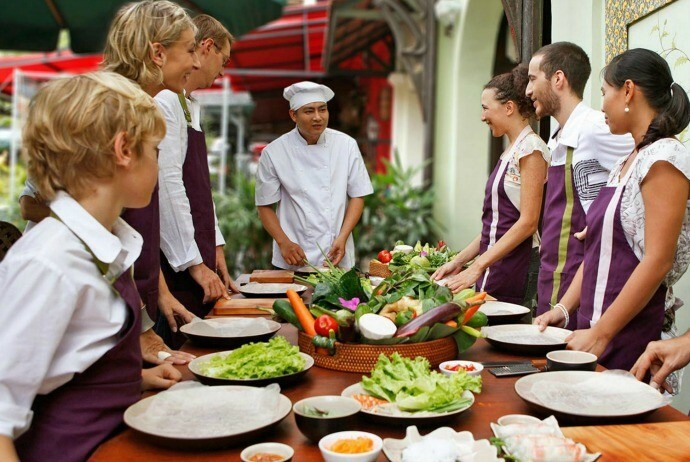 Those gastronomic and culinary Vietnam tours will make the most of your trip. Often as a part of your tour, you could learn how to cook some famous Vietnamese food, so you could surprise your friends as well as family when coming back home. 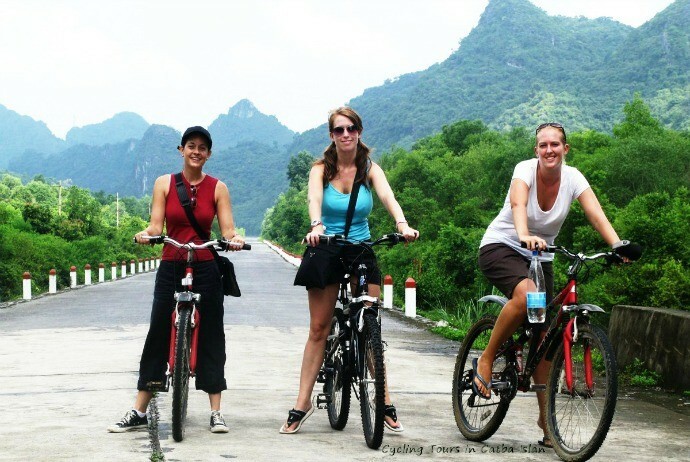 When it comes to Vietnam tours, cycling tours will definitely bring to you unique experience. Exploring Vietnam by bike may be one of the greatest ways to discover this friendly country. The pace is great, quicker than walking yet slow enough for you to take in the landscape and the culture as well as the life of local people, allowing you to communicate with local people when you pass. Journeys could be properly arranged to suit your skill, ability and stamina so these trips could suits all tourists. In order to truly experience the suburb of Vietnam, you could forgo roads completely and take to the forests, fields and hills. 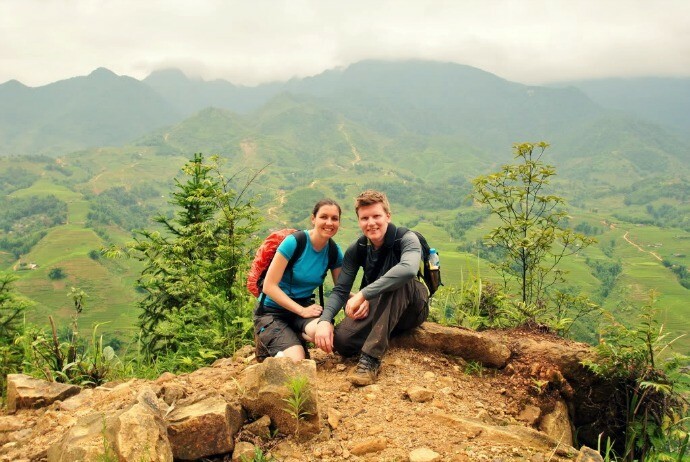 If you are the one with a spirit of adventure and lots of stamina, then treks could offer an amazing insight into the life of Vietnamese hill-tribes, the unique life of Vietnam and others who are living off the beaten track.